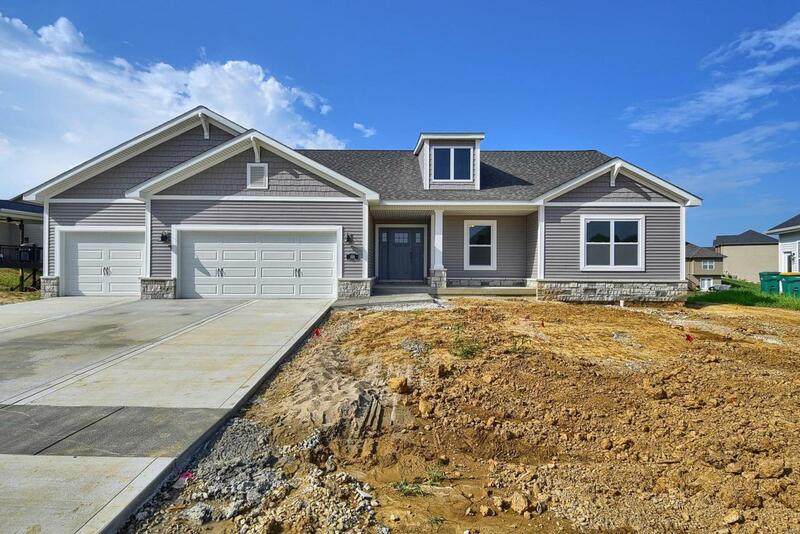 Bring your imagination to this beautiful Drayton floor plan with over 2,000 square feet of living area on main level. This floor plan lives big with large entry which opens to a modern kitchen that comes complete with Cambria countertops, custom cabinetry, large island, & stainless steel appliances.Just off the kitchen is a dining area & a charming hearth room with fireplace. Located off hearth room is the covered deck, perfect for relaxing after a long day. The large master suite features private bath with separate walk in shower & tub and double vanities & large walk in closet. 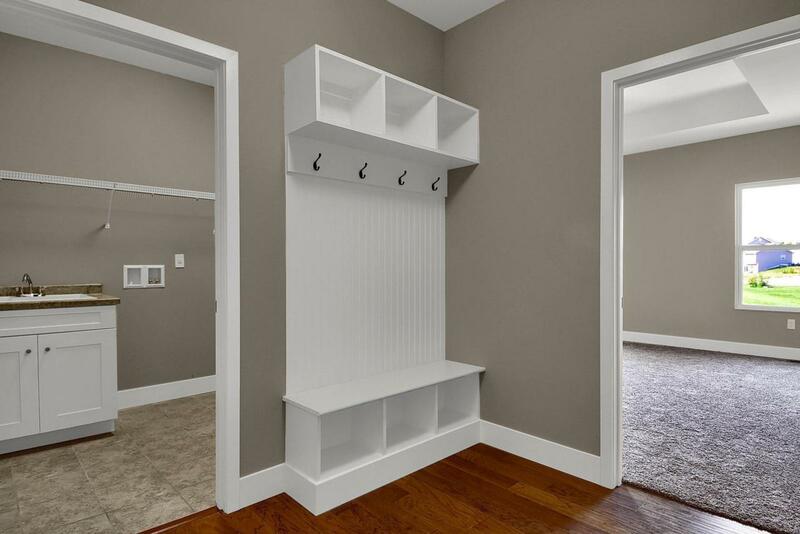 The other bedrooms feature walk in closets and access to a guest bath. 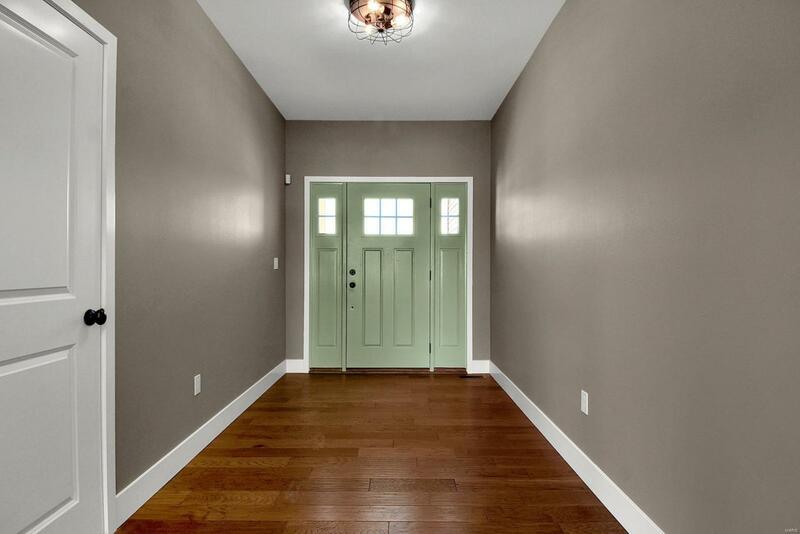 The finished walkout basement features a large family room, finished bedroom and a full bath. 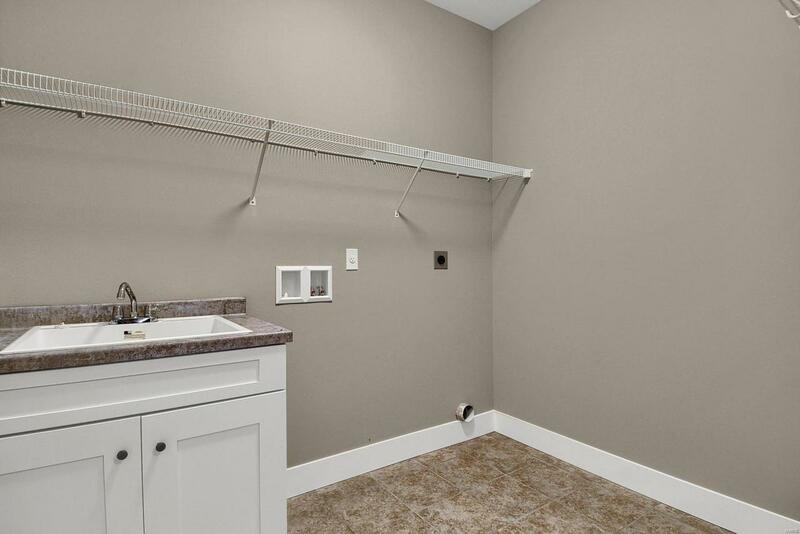 Plenty of unfinished space for storage or future theater room! Situated near the O'Fallon Sports Park, this home is ideal for active lifestyles & close to shopping, restaurants & Scott AFB. Completion Date 11/18 - photos of similar model.